I bet that the first thing and the last thing you do every day is to say good morning and good night to your smartphones. It’s like the non-stop supply of oxygen without any side effects, except the way we take care of it. I love taking screenshots, especially when I know there is something important or something I know I may forget or I want to make fun of a conversation with a friend. I generally used to download screenshot apps, till I discovered all I had to do is press and hold the power button and the lower volume key. So hey, no more miserable screenshot apps and annoying settings. Boom just two buttons. My phone has an 8MP front camera that clicks some super amazing selfies of my moods. But I have complained of no front flash. Oh boy! 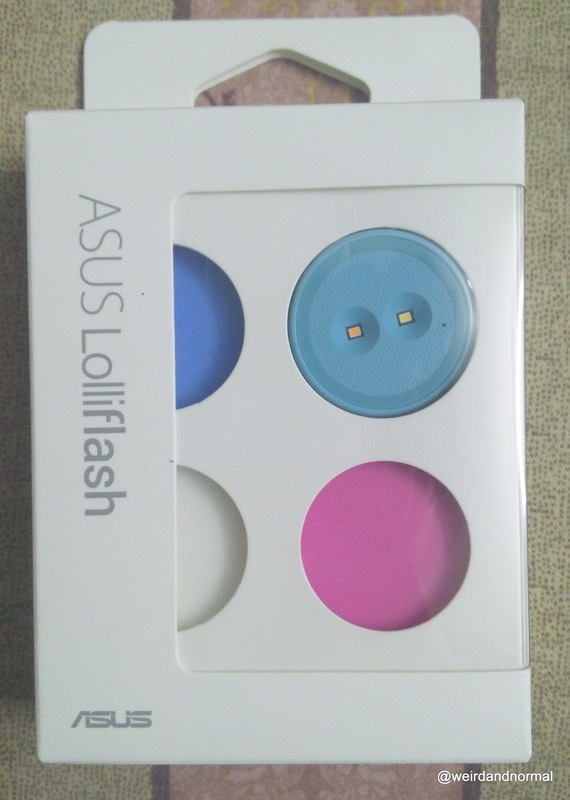 Till I found this cute little monster, called loliflash by Asus. 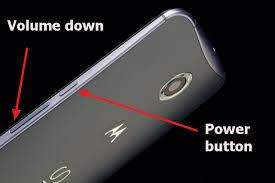 An attachment that is plugged at the earphone slot, it has a button to intensify the flash and to put it off too. Also it comes in cute colors which you can change with different covers. 3. 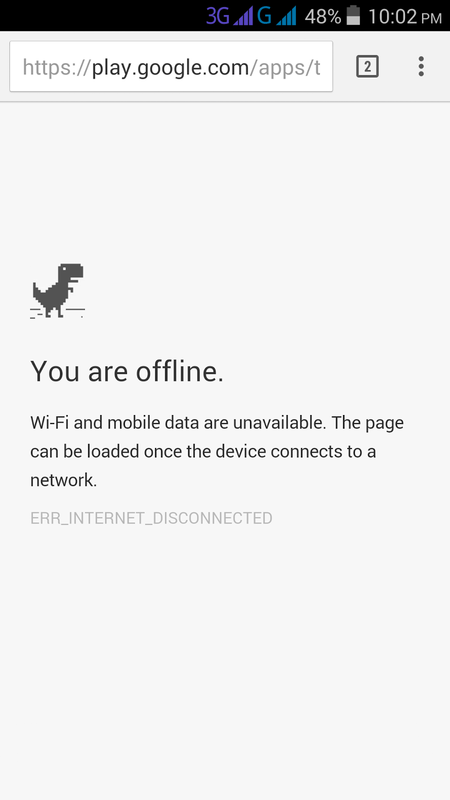 Google Chrome- Offline Dinosaur Hurdle Game. 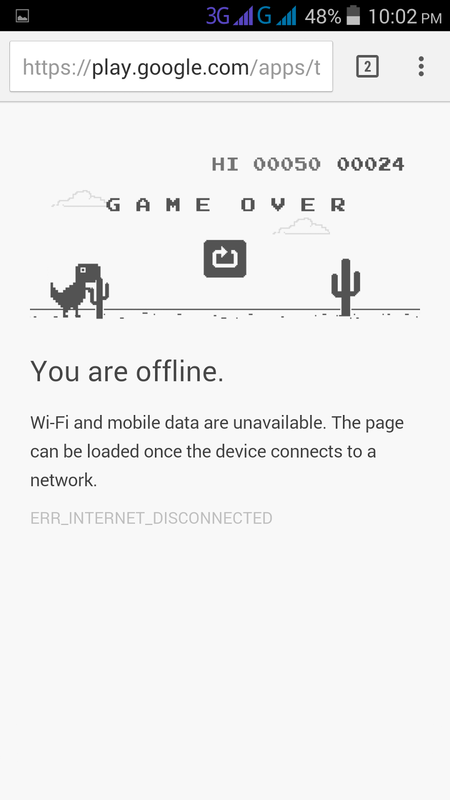 The other day when I was web browsing on google chrome, my phone went offline because neither the Wi-Fi nor my mobile data would work, and suddenly my finger hit the dinosaur on the screen that was giving the notification that I was offline, and the next thing I know I am playing a dinosaur hurdle game, and damn its addictive. A must have app on every smartphone. You have this and don’t you worry about your USB port getting spoilt, nor having a backup. All you need is a WIFI router. Download the app on the device with the data and a tab, smartphone or PC. Next select the files you want to transfer be it videos, images etc. etc. Connect both the devices to the same Wi-Fi network and follow the steps of send and receive. 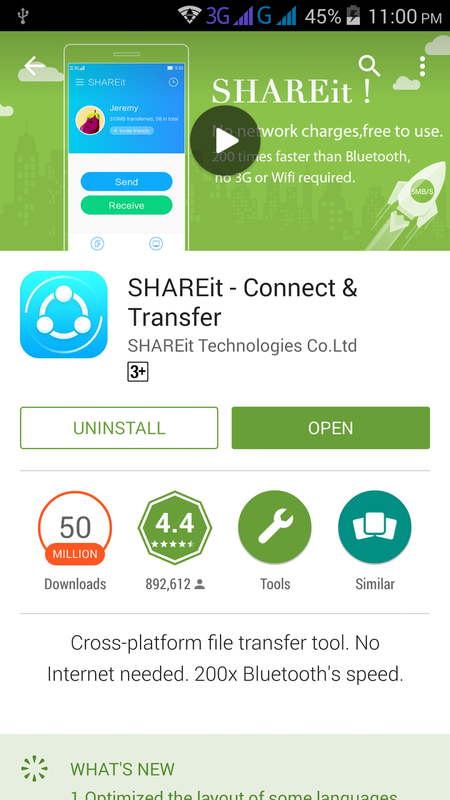 Share and transfer the files to the other device 200 times faster than Bluetooth. I transferred 2 GB data in 20 minutes. So fret no more, share all kinds of files whenever and wherever. The N number of apps we have nowadays, the data usage especially the 3G or 4G can be very heavy on our bills. Fed-up with this we try installing apps to terminate or close applications and whatsoever you call it, but somehow nothing helps. 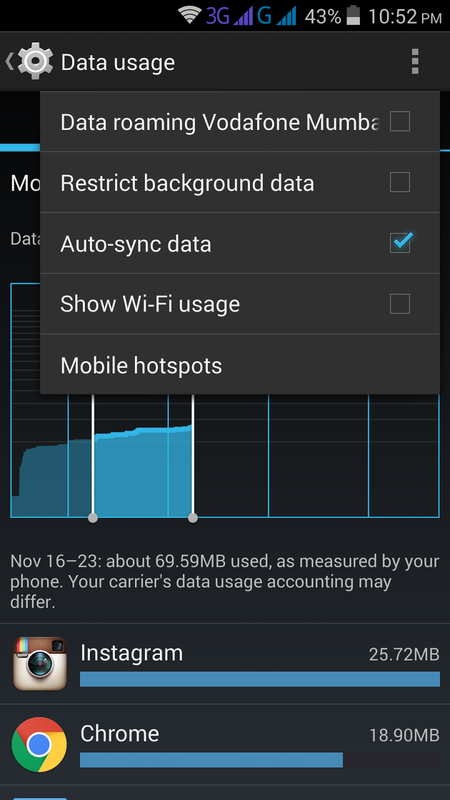 So here is an easy trick, go to settings in your android device, then Data Usage, then on the top right hand corner click on the more options and select restrict background data and you’re done. So now you won’t keep getting N number of useless notifications from apps unless you individually open them when you want to. This will definitely save on a lot of data to enjoy. I discovered these 5 cool things my smartphone could do, which I am sure I would never have known unless I tried to fidget with the variety of functions in my smartphone. 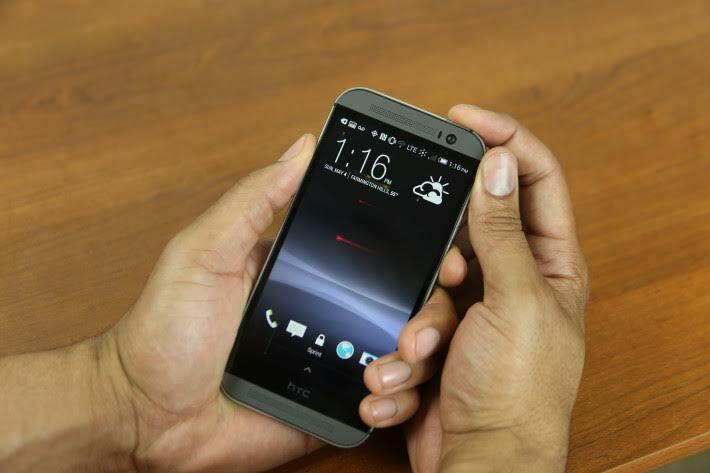 I hope you like these 5 cool things because these make me and my smartphone #Technocrats. Wow! thanks for sharing this information..